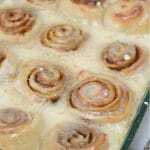 One hour no yeast orange rolls are a speedy version of the breakfast favorite topped with an orange glaze, plus instructions for cinnamon rolls. Twice a year on the first weekend in April and October my church has a broadcast that goes out to members all over the world. It is a big deal and such a wonderful and uplifting experience. Growing up my dad would make a huge breakfast on Sunday morning that we could eat while we watched. I’ve kept up that tradition and love to make something special for conference weekend. My go to are pancakes like raspberry pancakes with orange glaze or something savory like sorbian eggs but my kiddos have been begging for rolls. Swap 1 Tbsp cinnamon for the 2-3 Tbsp orange zest in the filling and use milk instead of orange juice for the icing. If desired, you can also add 1 1/2 cups raisins to the filling for cinnamon raisin rolls. 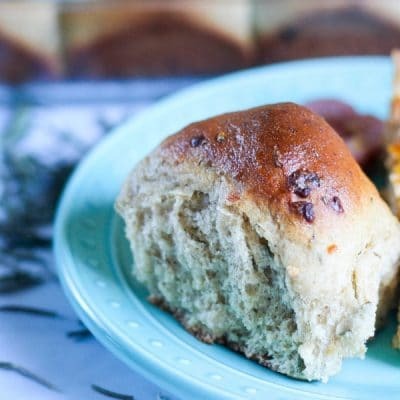 Channel the British classic Chelsea buns with just a few swaps! 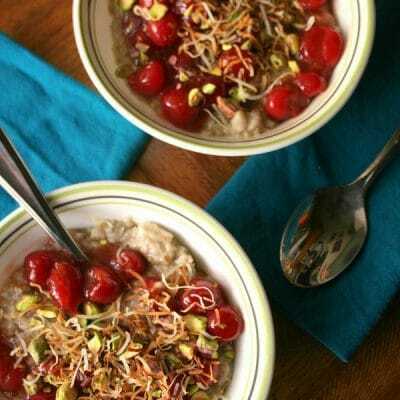 Add 2 tsp cinnamon, 1/2 cup dried cranberries, 1/2 cup golden raisins, 1/2 cup chopped apricots to the filling. Brush about 1 Tbsp of warmed apricot jam mixed with 1 tsp water over the top of the warm rolls. 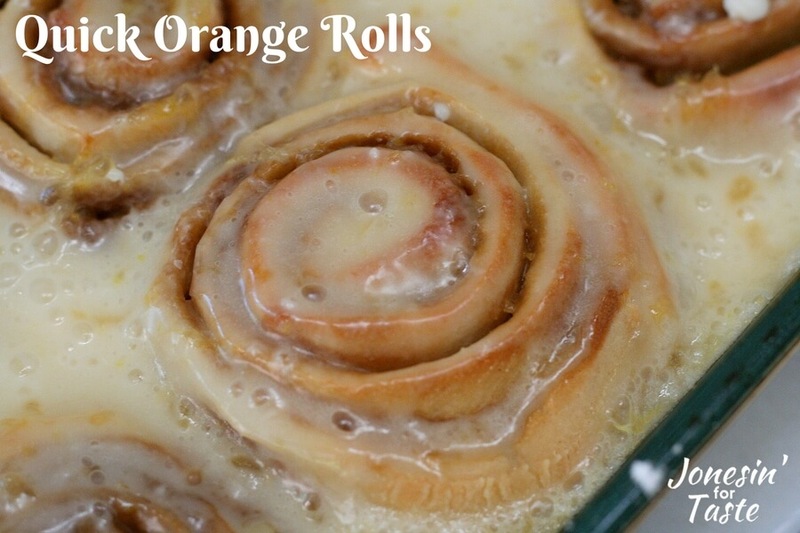 For a glaze, combine 1 cup powdered sugar with 1 Tbsp orange zest with 2 Tbsp water and drizzle over the rolls. Preheat oven to 425 degrees F and grease a 9 by 13 baking dish. Mix together all the dry dough ingredients. Then add the buttermilk and butter and knead a few times to bring dough together. Pat out the dough into a large rectangle measuring 12″ by 18″ and about 1/2″ thick. Mix together the brown sugar and orange zest in a small bowl. Using a pastry brush, brush the 1/2 cup melted butter over the entire rectangle. Sprinkle the mixture over the dough. Roll up the dough from the long side. Slice into 12 rolls about 1 1/2″ thick and place in prepared baking dish. Bake for about 25-30 minutes until golden brown around the edges. 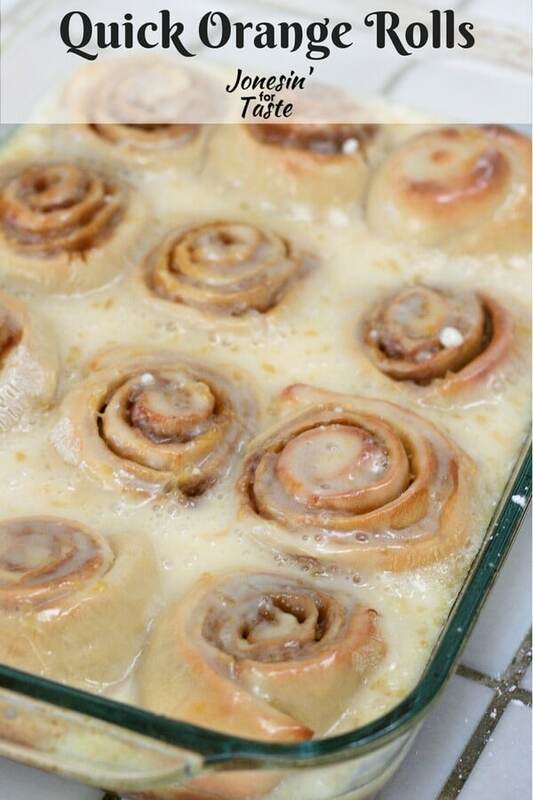 Mix together glaze ingredients and pour over the rolls while they are still warm. Pat out the dough into a large rectangle measuring 12" by 18" and about 1/2" thick. Slice into 12 rolls about 1 1/2" thick and place in prepared baking dish. Bake for about 25-30 minutes until golden brown around the edges. Yum, these look tasty! I like the orange flavor! That is a lot of glaze…. bit too sweet for me! But,using the orange zest in it would make it so yummy. Citrus flavors go so well with baked goods. It is a lot of glaze- we are big frosting fans in this house so you could totally do less and it would still taste great. And I agree, citrus flavors are quite lovely with baked goods. 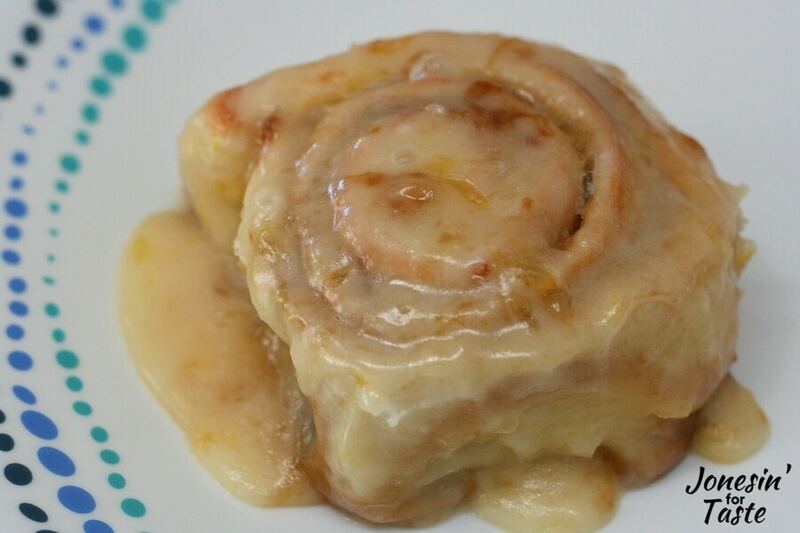 Orange rolls are one of my favorite breakfast treats. They remind me of Christmas morning when I was a kid! I love food that brings back memories.